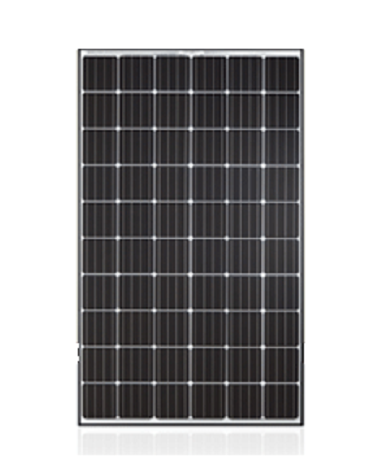 The new high-performance Q-Cell module is the ideal solution for PV Solar Panel installations thanks to its innovative Q.ANTUM cell technology. The world-record cell design was developed to achieve the best performance under real conditions – even with low radiation intensity and on clear, hot summer days. High yield per surface with an efficiency rate of 18.3%. Optimal yield, whatever the weather with excellent low-light and temperature behaviour. PV Solar Panels are delicate components transported on oversized pallets and for this reason they have a delivery charge that reflects their proportions. Please notice the higher than flat rate delivery charge when adding PV Solar Panels to your basket. This delivery charged is applied to PV Panels automatically, however please contact us directly for delivery pricing before making a purchase online and we will apply the correct delivery charge based on the number of PV Panels that are required. The delivery price we apply manually will generally attract a better rate.